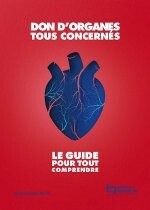 On the occasion of the national organ and tissue donation day on the 22th of June, the French Biomedicine Agency launched a campaign to raise awareness on the French law providing for the deemed consent scheme for organ donation, with the motto “organ donation, all concerned”. A dedicated website was launched to publicise all events organised by partner organisations, and the campaign built on social media and media presence including on national TV channels with specific TV adverts. The initiative has been taken in an attempt to boost organ donations in France, since organ transplantations are on the rise in the country but due to an ageing population, the number of patients on the national waiting list has doubled over the past 20 years; half of who are awaiting new kidneys. Today, the EU Health Council adopted Council Conclusions on Food Products Improvement, prepared by the Dutch EU Council Presidency. During the discussions, many Member States acknowledged the leadership and steps taken by the Netherlands to address the issue at European level, and highlighted that agreements are being negotiated or have been taken at national level with the industry to reduce fat, sugar or salt contents in processed food. Ireland especially stated that the country is ready to share its experience with other Member States, while stressing that a national obesity action plan is being finalising. Italy pointed at the importance of interventions based on addressing lifestyles and of further developing public awareness programs. The Conclusions aim to make the healthy choice easier for consumers by 2020, calling for reduced levels of salt, saturated fats and added sugars in processed food, as well as for small portion sizes. Member States are invited to prepare national action plans on food product improvement by 2020 and the European Commission to assess existing benchmarks for the reduction of salt and saturated fats, and support the development of possible new benchmarks. Speaking at the meeting, EU Health Commissioner Andriukaitis informed that the European Commission will effectively engage in a process to assess the benchmarks for salt and sugar and will set up a working group with experts from Member States. The Representative of Malta especially expressed the Maltese Government’s support to the Dutch EU Council Presidency’s activities in the field, highlighting that the Conclusions are a very important step to fight obesity and non-communicable diseases. He noted that additional aspects including physical activity should also be considered and explained that Malta would follow on the activities of the Netherlands and prioritise the issue during its EU Council Presidency (1st January – 30th June 2017). He informed that a national survey is being carried out in Malta on trends in the consumption of food, which will enable the Government to implement further measures to improve diets. 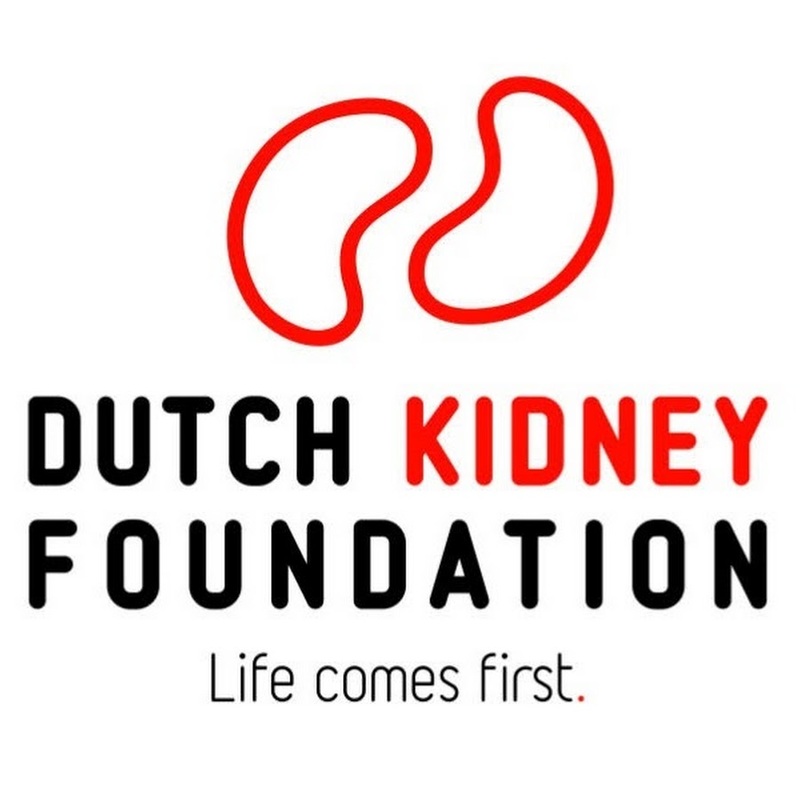 On the 8th of June, three main Dutch health insurance companies (Zilveren Kruis, Menzis & CZ) signed a contract to participate for €6,8 million in the initiative of the Dutch Kidney Foundation (DKF) to develop a portable artificial kidney (PAK). The PAK will be designed as a compact haemodialysis machine suitable for daily and nocturnal dialysis outside of hospital. 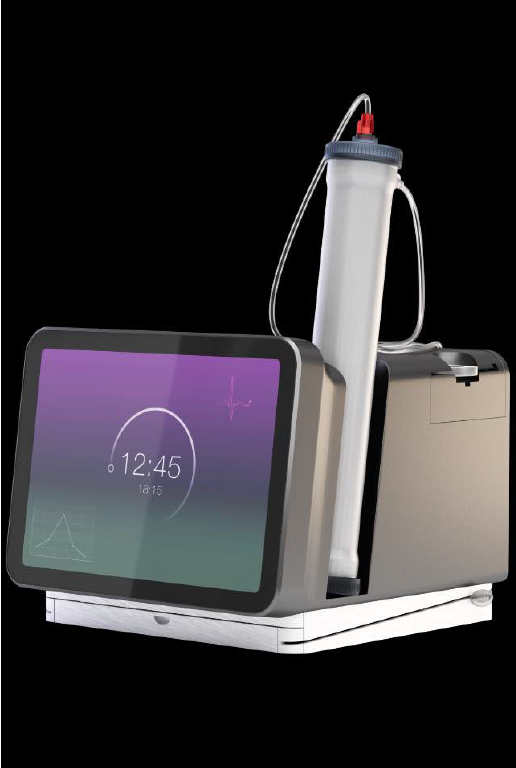 It aims at giving patients more freedom to dialyse anywhere and anytime, in line with the initiative’s motto: ‘the dialysis treatment should be compliant to the patient and not the other way around’. Being less intrusive and offering more flexible conditions for use, the PAK will actually lower the barrier to self-dialysis. The companies’ investments will make it possible to build a prototype which should be ready for clinical testing by the end of 2017. Such a cooperation of three insurance companies is unique and provides great support to prepare the integration of the portable artificial in the insurance packages. The Dutch Kidney Foundation expects the PAK to enable up to a 40% reduction in the cost of the therapy (depending on the degree of self-sufficiency). More information on the PAK here. NHS England, UK Renal Registry and the British Kidney Patient Association launched on the 6th of June a national survey on patient experience, with the aim to receive input for improving kidney and renal services in the country, in line with patients’ needs and expectations. Designed with the involvement of patient representatives from the UK Renal Registry, the National Kidney Federation and the BKPA, the Patient Reported Experience Measure (PREMs) survey is expected to turn into an annual consultation of patients’ views, to provide an overview of kidney services in the UK, and information collected will be used to create an annual report publicly available. The output received will inform policy-making at national and local level to improve the services, but also to raise awareness on the importance of integrating patients in the definition of health care services and policies. The full questionnaire is available here. During the last meeting of the European Commission’s High level group on nutrition and physical activity on the 1st of June, a member of the Maltese Ministry for Health gave an overview of the forthcoming activities of the Maltese Government on childhood obesity, a thematic area which has been set as a health priority for the mandate. With one in three children living in the WHO European Region being overweight or obese, Malta will adopt a strategic approach on the issue going forward with the implementation of the EU Action Plan on childhood obesity 2014-2020 and the mid-term evaluation of its implementation. It will also work in the area of voluntary food public procurement, developing guiding principles especially for food in school settings. A technical workshop on the issue is already scheduled for the 22nd-23rd February 2017, under the auspices of the Presidency.